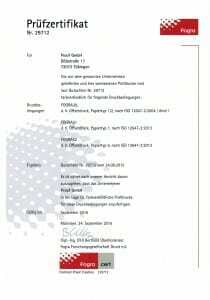 Proof GmbH has again been certified by Fogra in September 2015, this time for the standards Fogra 51 (PSOCoated_v3), Fogra 52 (PSOuncoated_v3) and Fogra 39 (ISOcoatedv2). Uniformity and homogeneity of the proofsProof GmbH has again been certified by Fogra in September 2015, this time for the standards Fogra 51 (PSOCoated_v3), Fogra 52 (PSOuncoated_v3) and Fogra 39 (ISOcoatedv2). The color matching our proofs submitted for the test was confirmed by Fogra with date of September 24, 2015. 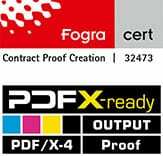 The Proof GmbH is thus the world’s first company that has certification for the production of contract proofs on a Fogra 51 and Fogra 52. We are very pleased that our preparation and the efforts of the past few months were rewarded by a successful certification. You can order Fogra51/52 proofs in our proofing shop Order Fogra 51 / Fogra 52 Proofs (PSOCoatedV3 and PSOUncoatedV3). A proof for coated papers with optical brighteners, we offer on semi matte EFI 8245 OBA semimatte with 245 gr / sqm. 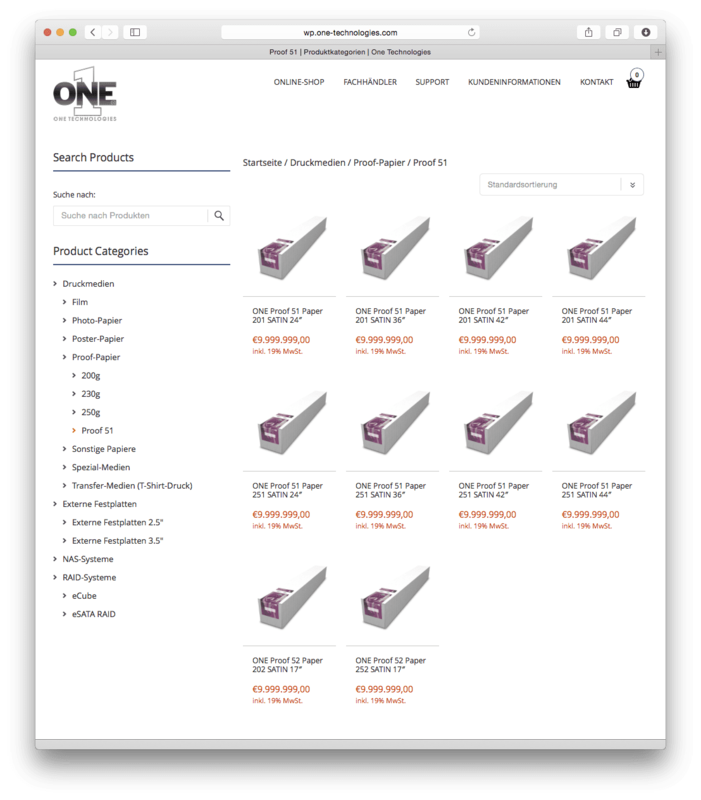 The EFI Proof Paper 8245OBA Semimatte has been specifically designed for proofing white and brightened, coated papers. The white point of this semi matte paper is very close to the values ​​of the FOGRA51 profile and thus allows proofing of FOGRA51 with virtually no paper white simulation at all. It is also well suited for simulating paper conditions PC1 according to ISO 12647-2:-2013. For Proofs on uncoated papers with optical brighteners, we offer proofing on matte EFI 8175 OBA matte with 175gr / sqm. 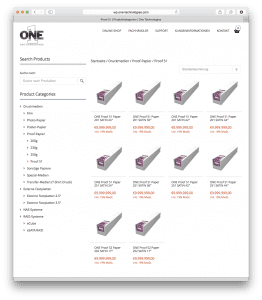 The EFI Proof Paper 8175OBA Matte has been specifically designed for uncoated proof standards. It is highly brightened and very suitable for proofing of Fogra52.